Welcome ! DVNA SOFTECH PVT. LTD. This is a software development and services company. This company was established in the month of May 2, 2013. It is providing customize software services for Education Institute like play schools, Pre Schools, Primary Schools, High Schools, Private Schools, Inter Colleges, Degree Colleges and Engineering Colleges etc. 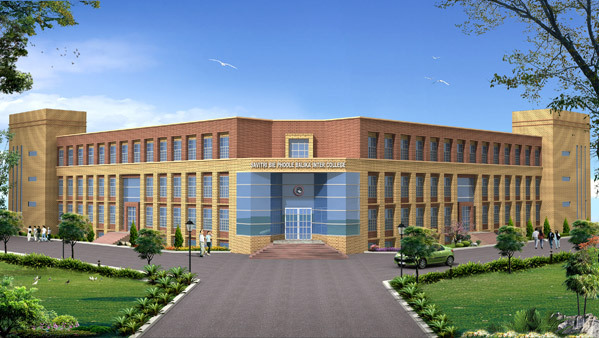 Healthcare institute like Doctor's Clinics, Hospitals, Nursing Homes, Medical Colleges, Medical Research Center and hotels like Three Star Hotels, Five Star Hotels and Restaurants, Automobile Manufacturing Companies, Sheet Metal Manufacturing Companies, Steels and Irons Manufacturing companies and Air Conditioning Companies. It is continuously seeks to develop technologies and software products that will have a greater impact on business and it will help to accelerate it. 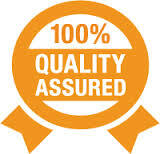 We pay great attention to the quality of our products and services. 100% percent satisfied customers across in each zone. We are getting great revenue from our products like Website Designing, Website Maintenance, Website Hosting, Domain Name Registration, patient management system, School management system, Hotel management system and customize software solutions etc. Q.1. Why is required a software for Doctors , Hospitals and Nursing homes ? Time should be most useful for Doctors, Hospitals , and Nursing homes because all Doctors, Hospitals, Nursing homes have their own lot of patients and they are busy with their works. 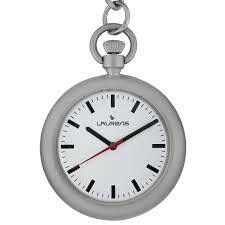 Hence time limitations will come with every Doctors, Hospitals, and Nursing Homes. By using this software Doctors, Hospitals, Nursing Home can manage their time. 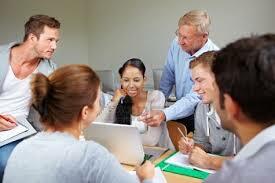 It will accelerate their work up to 90% with low cost investment on software product. DVNA SOFTECH PVT. LTD. has products name DVNAOPDMS 2014 and DVNAPMS 2014. Here DVNAOPDMS 2014 is OPD management system and DVNAPMS 2014 is Patient Management System. Doctors can use this product to accelerate their works. It is suitable for Doctor's clinic, Hospital and nursing homes etc. Q.2. Why is required a software for education institute like schools and colleges ? Software service for Educational Institutions likes schools and colleges because it's an impractical combination of spirants, professors and teachers. In the fast pace world of today, educational institutions need to be in track with the students and other technological developments. Most of the educational institutions are criticized for the slow processing of administration requests and enquiries. Software service can be the best solution for institutions which are looking in to faster request resolution times and automating the request processes. Educational institutions can use the Software service as a platform for Student-Teacher interaction, where the students can ask their doubts to the teachers through a web based system and teachers can easily answer their queries and track student performances effectively. Students and teacher can maintain their history and own profile. Software service aids institute leaders in making decisions that allow their educational organizations to take that most important leap towards better management, propriety and in becoming market leaders by setting trends. It is Analyze academic course effectiveness, Manage time-tables and events, schedule exams, generate results, print mark-sheets, etc. Effectively software service managed institute facilities such as student information, from enquiry, admission, fee-collection and class allocation to printing report cards and issuing school /college leaving certificates.